Splashbacks are designed to protect the wall behind your hob from splashes and spills while cooking. 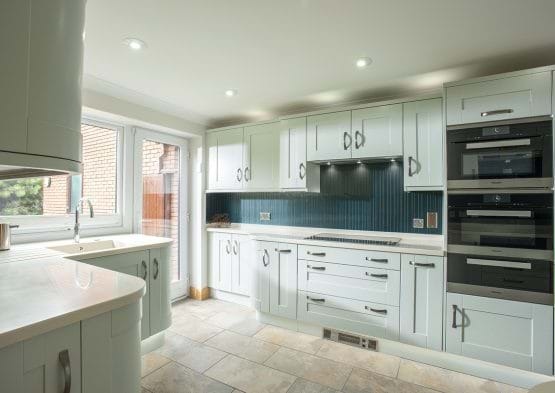 They provide a key aesthetic feature to your kitchen and with a variety of stainless steel splashbacks and toughened glass splashbacks available, you can choose a visual story that compliments the style of your kitchen. 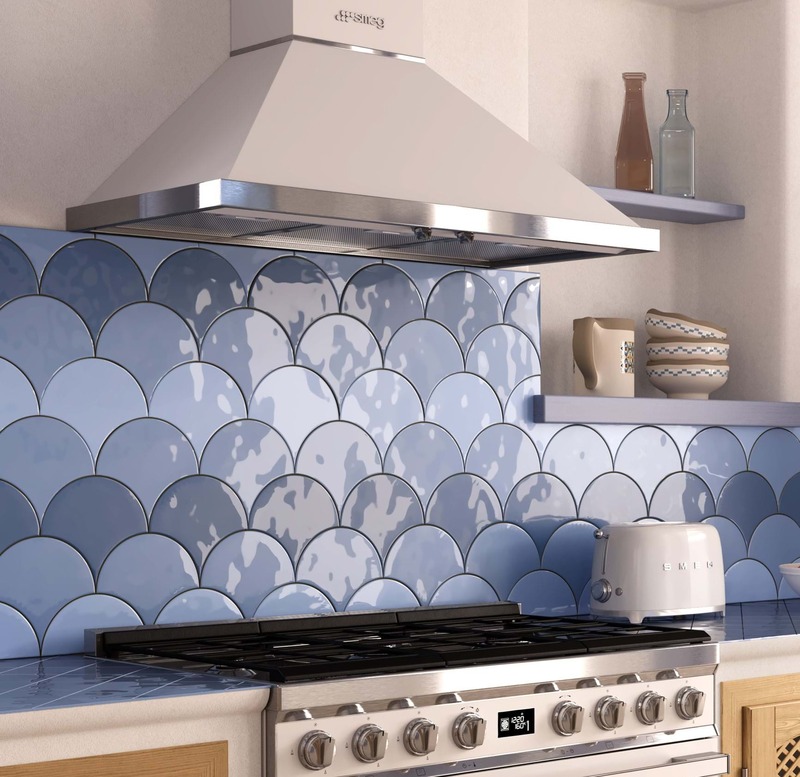 Installing a new splashback is a fantastic way to update your kitchen without committing to a full remodel. A traditional type of splashback. 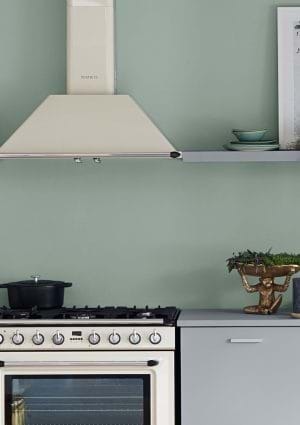 Many kitchens already have wall tile upstands behind the worktops, so adding tiles above the hob is a natural progression. Tiles available to suit all budgets. Consistent look, since they can match the tiles around the room. Completely flexible in terms of size. 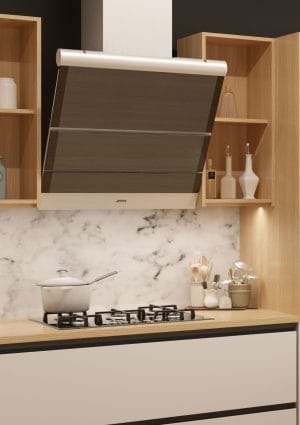 Decide how wide and how high up the wall you want your splashback to go – it’s possible to stretch it right up to the cooker hood. Many different styles and colour combinations available. A great way to get creative and add a focal point. 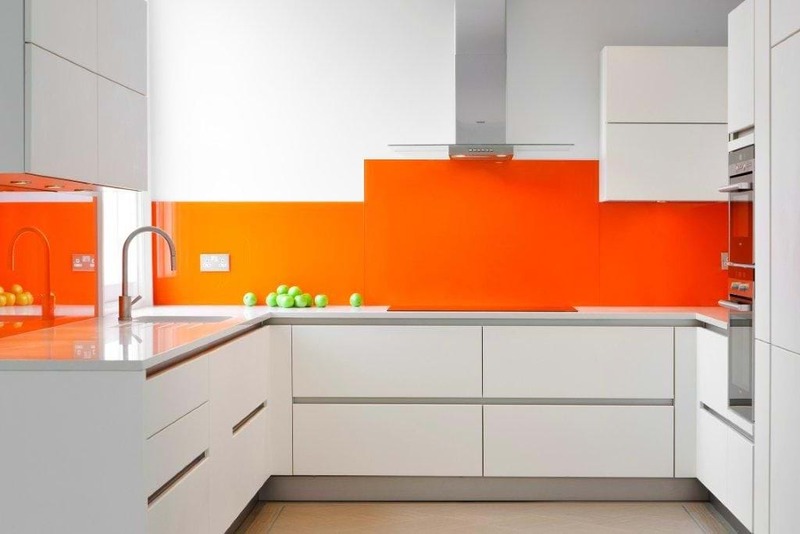 Usually made from a single sheet of glass, these splashbacks are available in transparent and coloured variations. 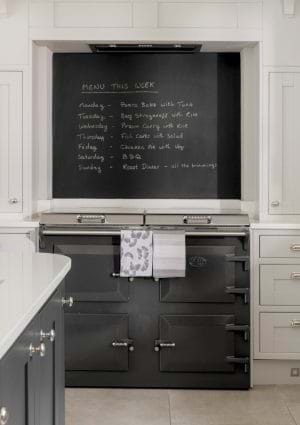 To avoid cracking from the heat of your hob, it’s vital you choose a toughened, or ‘tempered’, design. The highest quality designs often also have thicker glass for additional strength. They reflect light beautifully, making a kitchen look bigger and brighter. Hygienic – easy to wipe clean and stain resistant. Toughened versions are extremely heat resistant – some manufacturers promise to protect against temperatures as high as 200°c. 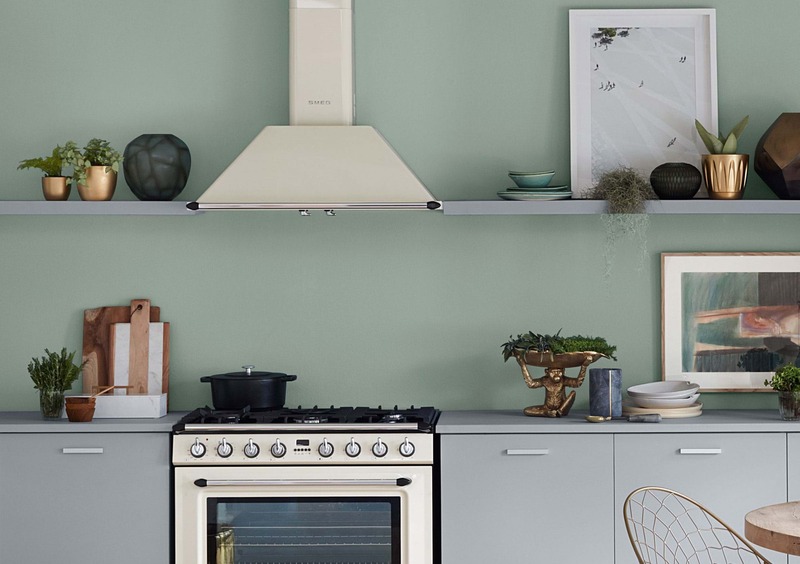 With stainless steel appliances becoming increasingly popular, it’s no surprise many people want a stylish splashback to match. 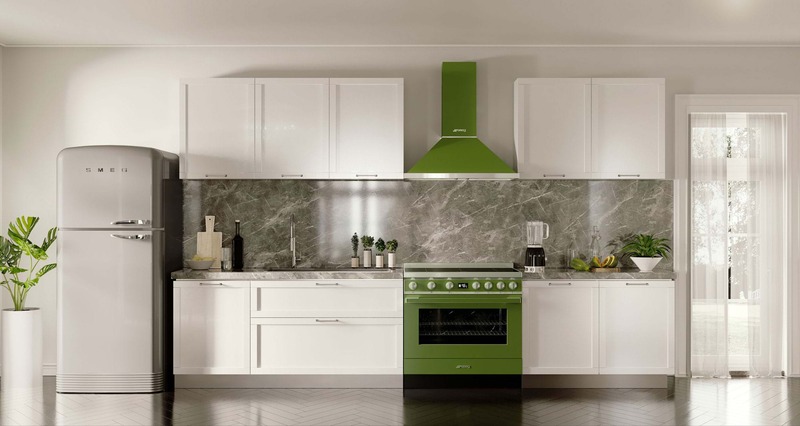 Stainless steel gives a modern, professional kitchen effect. 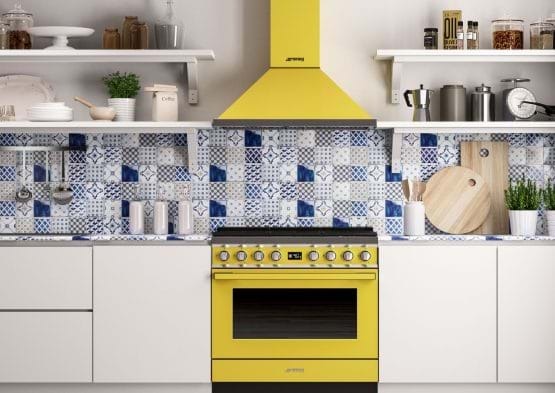 Creates a bold style statement which can match your hob and/or cooker hood and are also easy to wipe clean. It is ideal to buff afterwards with a microfibre cloth to ensure that the steel is free of any smudges and prints. 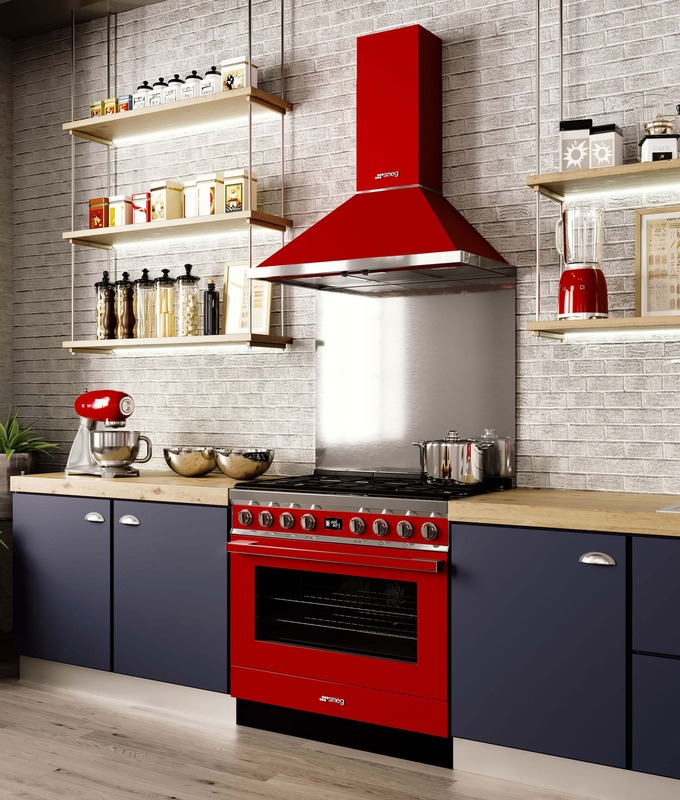 Stainless steel splashbacks are best used behind a hob or range cooker as too much stainless steel can make your room look cold and too clinical. 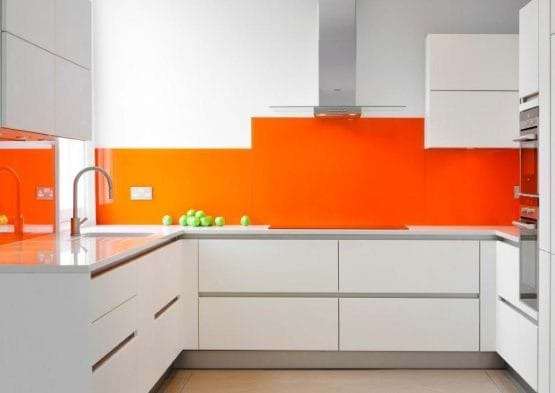 Acrylic splashbacks are often cut to size, and many people choose to continue the splashback over a larger area so it acts as an upstand too. 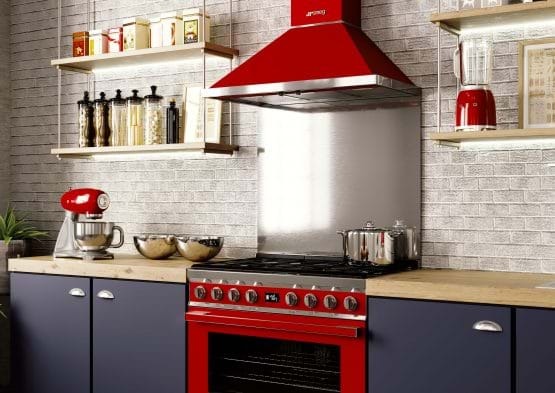 Look for a fire rated acrylic, since normal plastic shouldn’t be used in close proximity to your hob. Alternatively, you could cover the acrylic with a transparent piece of glass. A cheap alternative to glass, with a similar visual effect. Usually cut to measure, so you can choose the exact size and shape you want. Acrylic also repels dust better than glass or stainless steel, it is light and easy to install as well as being easy to clean and not prone to smudges and marks. A great way of adding a pop of colour, you may want to paint your wall in a striking and bold shade to make a statement. Add a clear acrylic over the top to ensure it keeps your wall clean. 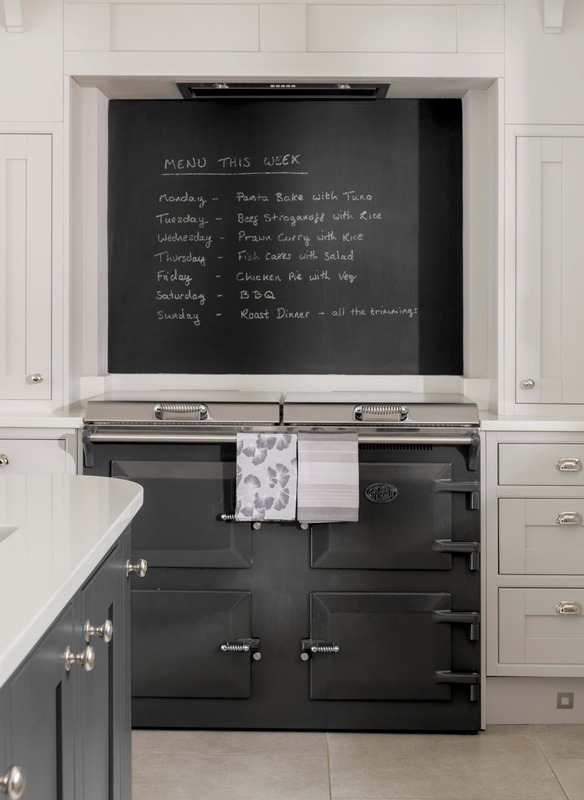 Chalkboard splashbacks are a great idea if you’re feeling creative and want to add your own daily design to your kitchen. They are also great for making lists and notes. Marble splashbacks work especially well when paired with quartz worktops. It is important to note that marble can stain easily so consider how often you use your cooking units. 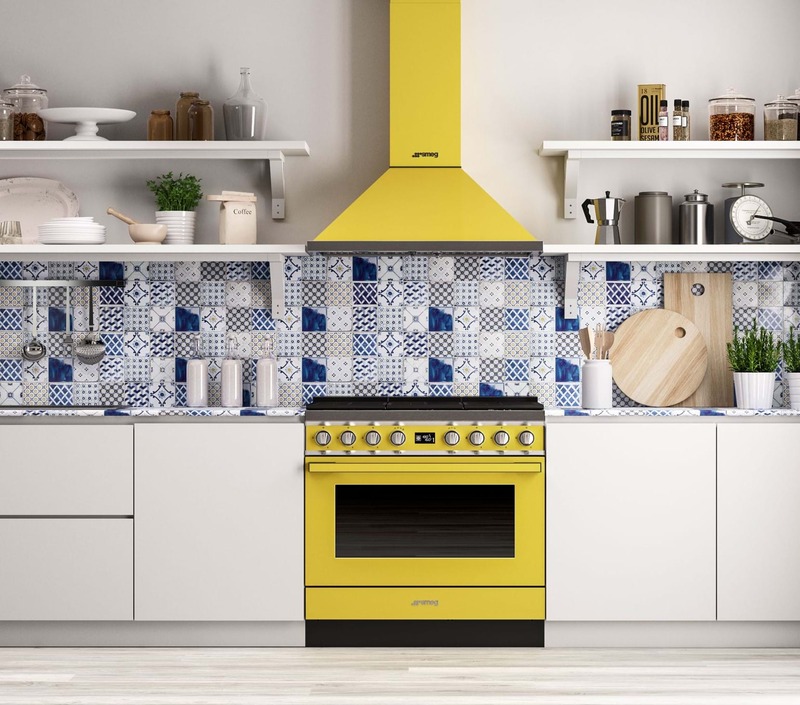 A scalloped splashback offers an interesting alternative to more traditional styles. 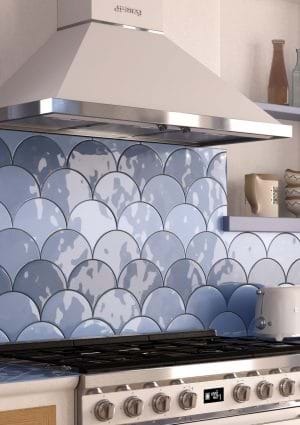 Use tonal shades of curved tiles to create this mermaid tail effect.